Fiat Chrysler Automobiles Canada is evaluating its monthly sales reporting system in light of changes announced July 26 by FCA in the United States that would make the company more "transparent." The fallout isn't pretty, as FCA said its 75-month U.S. sales streak actually ended nearly three years sooner at 40 months, in September 2013. FCA Canada followed by saying that any reporting changes will be reflected within a month. "We are evaluating Canada and will make any needed changes with August sales (reported in September)," said FCA Canada Communications Manager LouAnn Gosselin. The revelation followed a report by Automotive News on an internal investigation conducted by FCA in 2015 that found the automaker had 5,000-6,000 reported sales which had later been unwound (not completed). FCA said in a statement the objective of the new sales reporting methodology "is to provide in FCA U.S.'s judgment the best available estimate of the number of FCA U.S. vehicles sold to end users through the end of a particular month applying a consistent and transparent methodology." The automaker said it went back and reviewed past monthly U.S. sales reports using the new methodology. It found a three per cent monthly decline in September 2013, when it had previously reported a one per cent increase. Likewise, in August 2015, its U.S. sales would have slipped one per cent, instead of the two per cent increase it reported. And as recently as May 2016, its U.S. sales would have dropped seven per cent instead of the one per cent gain it reported. Gosselin said figures for Canada were not available. FCA said that its "annual sales volumes under the new methodology for each year in the 2011-'16 period are within approximately 0.7 per cent of the annual unit sales volumes previously reported." Retail "other" sales, including sales by dealers in Puerto Rico. The automaker said it "seriously considered simply ceasing to report this sales data on a monthly basis, and to rely only on published quarterly financial statements as a gauge of improvement or deterioration in our U.S. activities." However, the company said it understands that monthly sales are used by "the automotive press in particular, to opine about the state of the industry and we accept that our decision to suspend monthly reporting would impact those constituencies and possibly may impair their perception, and in turn the public perception, of FCA US." FCA said the "complexity" of sales reporting is unique to the United States, and said that a European-style reporting system relying on registration data "has never been thought to be feasible. FCA confirmed July 18 that its sales reporting process was under investigation by the U.S. Securities and Exchange Commission and the U.S. Department of Justice after reports in Bloomberg News and?Automotive News. Federal investigators visited all nine of FCA's regional business centres on July 11 and spoke with current and former employees as part of their investigation. It's unknown whether the searches and interviews were conducted under a warrant. FCA was sued earlier in 2016 by two of its dealerships owned by the Napleton Automotive Group. They accused the automaker of a civil racketeering violation for falsely reporting sales, among other allegations. 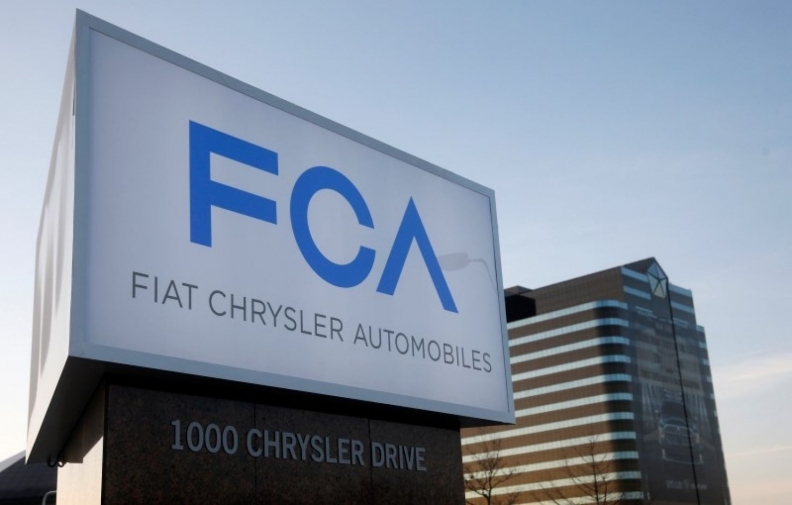 FCA sought dismissal of the federal suit in March, calling the allegations "baseless" and a "smear campaign" conducted by disgruntled dealers.